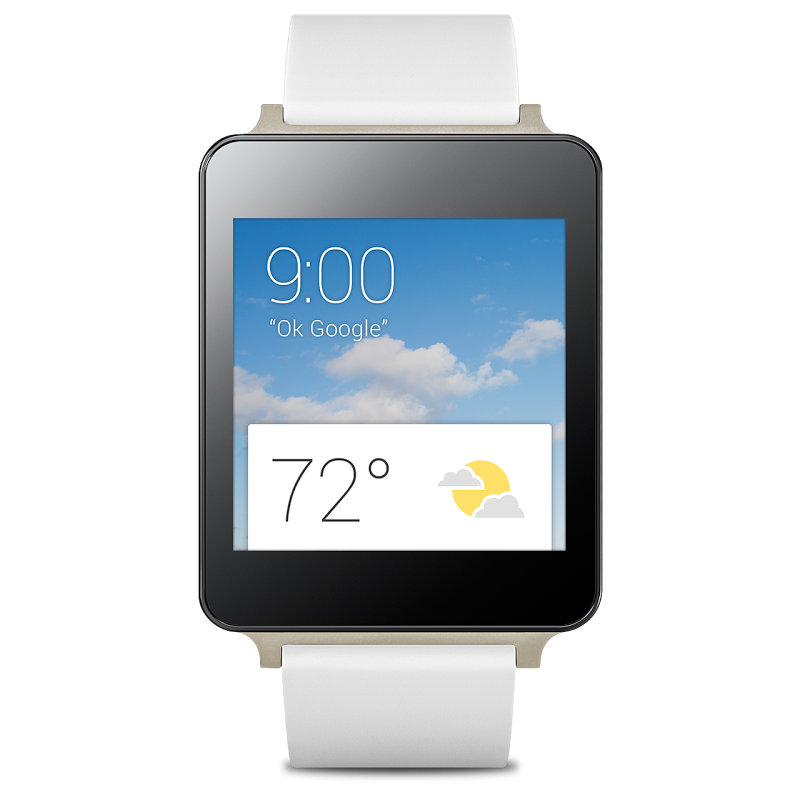 The first two Android Wear devices have just gone live in the Play Store. You can get your pre-order in today and Google will ship them your way as soon as they're in stock. The G Watch is selling for $229 and the Gear Live will be a little cheaper at $199. As with all Google pre-orders, you won't be charged until the device ships. The LG G Watch is listed as shipping by July 3rd, but the Gear Live isn't expected until July 8th. There is only one style for the Gear Live (black and silver), but the G Watch comes in either black or white gold. You'll also have to pay tax and shipping on both, so make sure to figure that in. Both devices will be available from other sources, but Google Play is the only place you can get your order in today.